Submitted by Rūne on December 15, 2009 - 3:53pm. 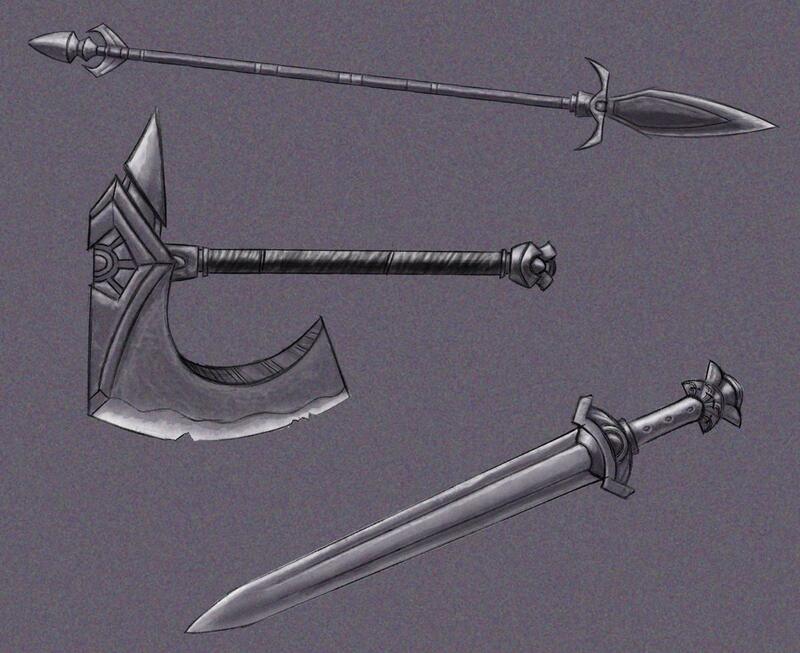 I love illustrations of weapons ad armor! These are great! I would love to see them on people, or in a size scale compared to other weapons from different areas.